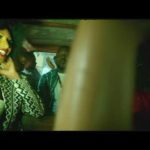 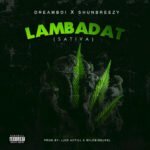 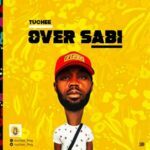 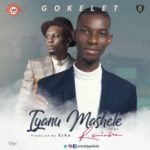 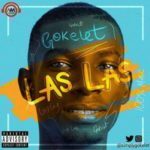 GOKELET drops yet another dope and groovy song for all lovers of good music after the success of his previous song”IYANU MASHELE” which he featured RAP god REMINISCE’ and ”LAS LAS” which was in the lips of virtually all people on the street. 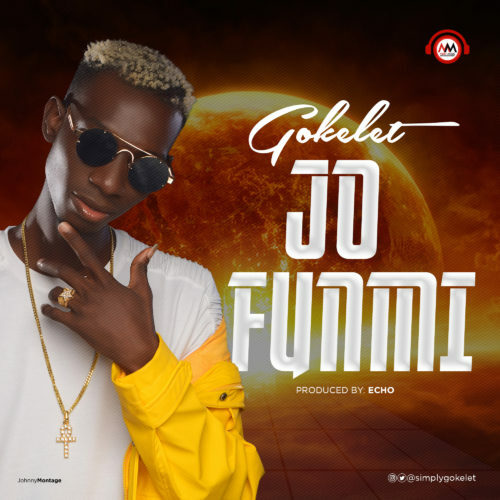 The new song which is titled “JO FUNMI ” is yet another song which would stand the test of time. 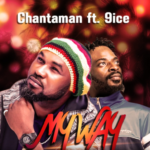 The song was produced by ECHO.